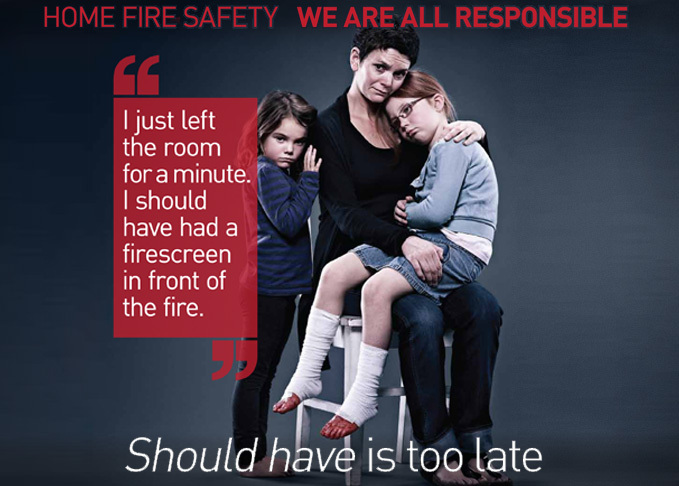 Every household should have a home fire escape plan and practise it regularly. It should identify all the exits in your house and the designated location where family members will meet once they are safely outside. 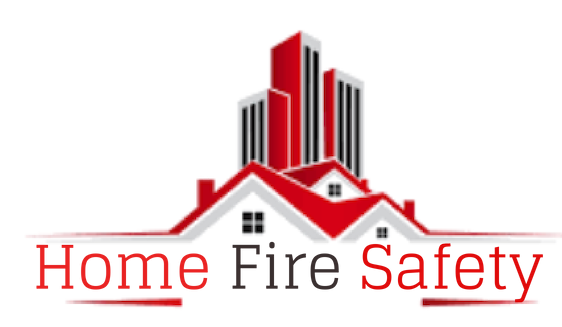 All those who care for your children or stay in your house should be aware of the home fire escape plan. Show them all the exits and where the telephone and emergency numbers are located. 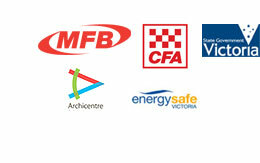 Download the grid below to create your family’s home fire escape plan. Draw your home floor plan on the grid, marking all the exits. Get the children involved by asking them to help identify the two quickest and safest ways to get out of the house from every room, including upper floors. Decide on an outside meeting place, such as the letterbox. 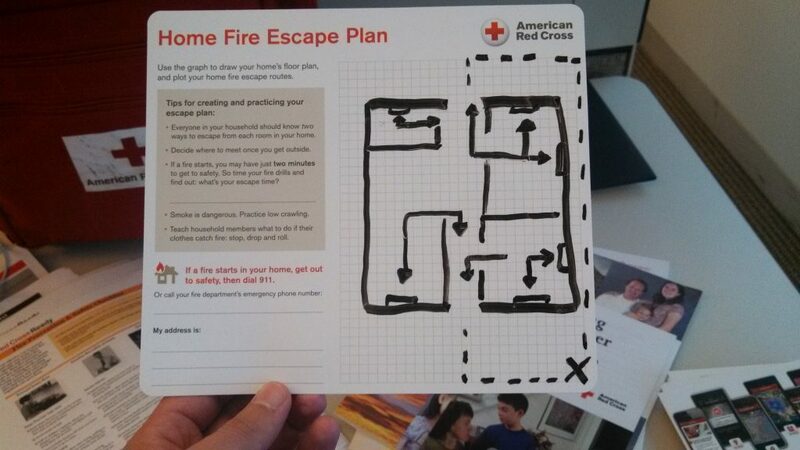 Practice your home fire escape plan regularly with the whole family. Keep the plan handy (on the fridge) to remind everyone of the safe exits in case of fire.